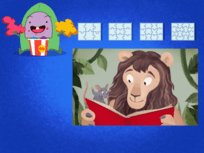 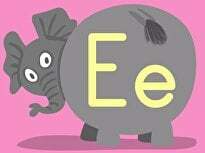 What object is hiding in the capital and lowercase A's? 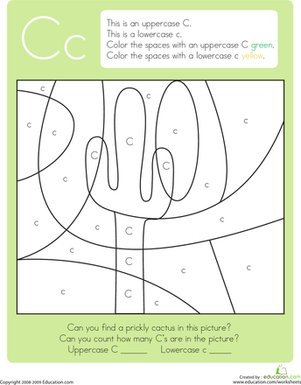 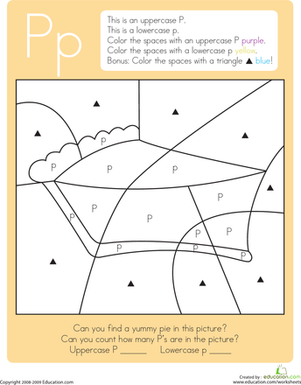 Kids follow the instructions to colour the spaces (brown for capital A and green for lowercase a) and reveal the mystery picture. 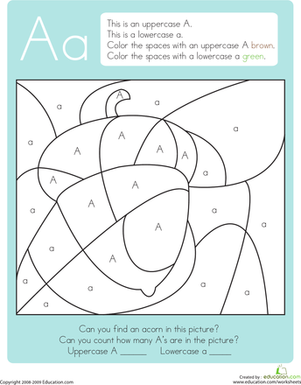 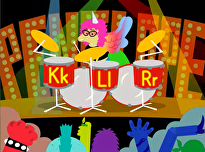 This colour by letter page helps kids recognise and name capital and lowercase letters. 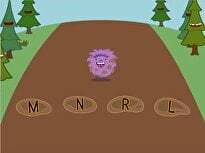 Kids also exercise thinking skills as they use the key to decide which colour to use in the spaces, fine motor skills as they carefully colour in the spaces, and counting skills as they count the letters. 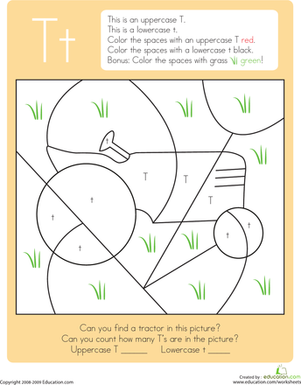 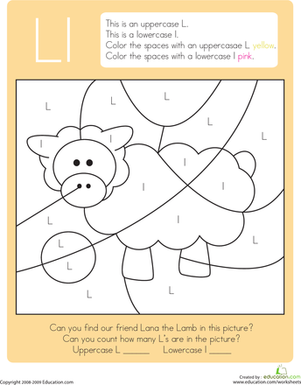 This colour by letter year one reading worksheet features capital and lowercase T. Kids use a key to colour the page and reveal a hidden tractor picture. 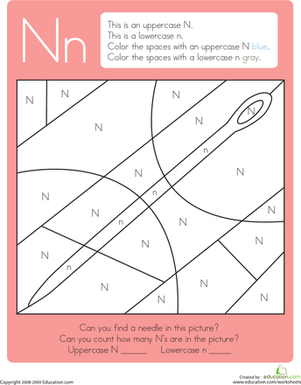 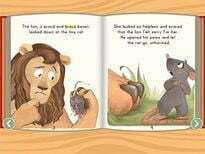 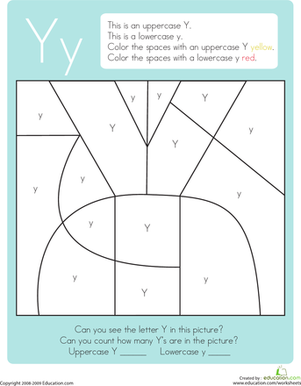 This colour by letter year one reading worksheet features capital and lowercase Z. 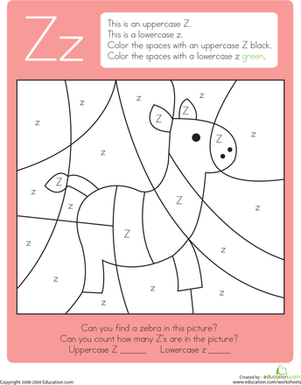 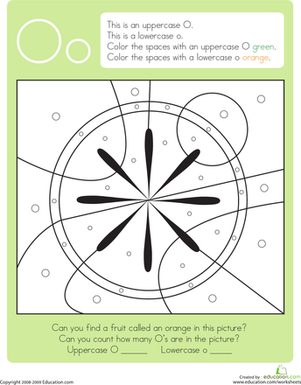 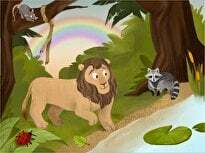 Kids use a key to colour the page and reveal a hidden zebra picture. 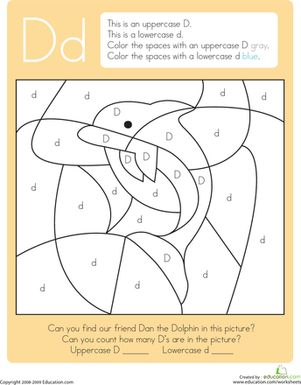 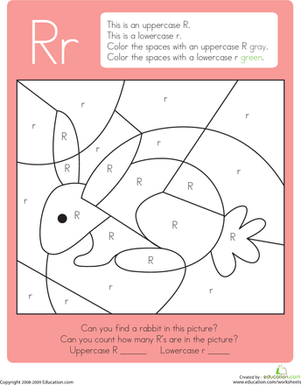 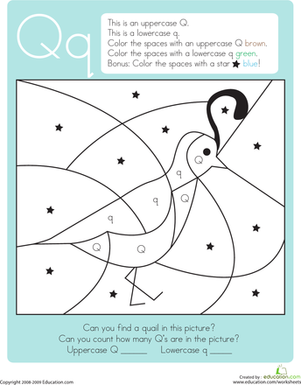 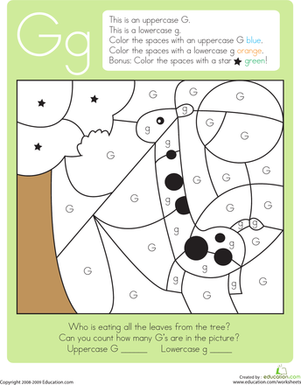 This colour by letter year one reading worksheet features capital and lowercase G. Kids use a key to colour the page and reveal a hidden giraffe picture.